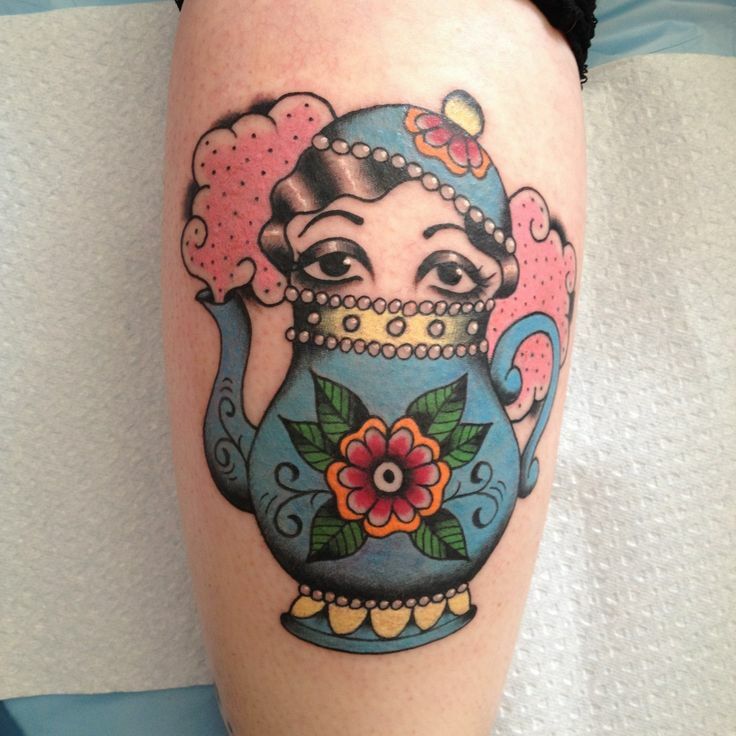 The neo traditional tattoo is a modern variation of the old school or the American traditional tattoo. The neo-traditional tries to make things more modern by adding bold lines in the symbol and also through the use of realistic images and cartoons. However, they still maintain the traditional American theme. 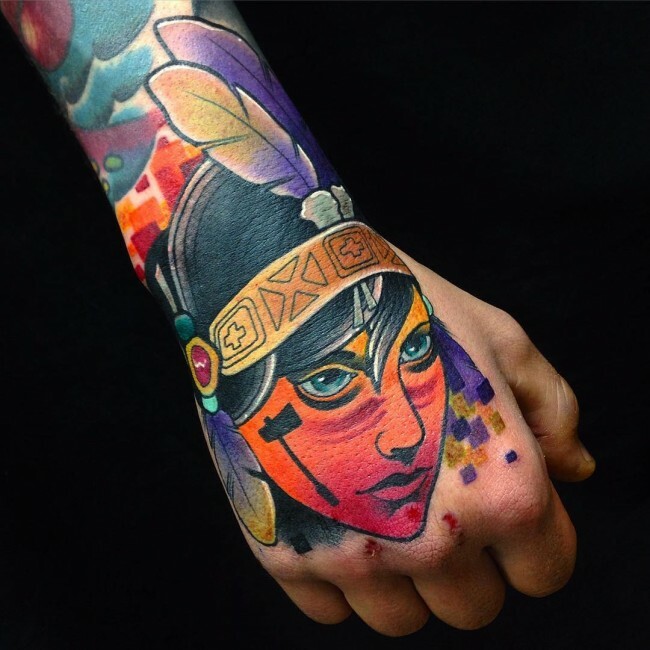 These totems have come up in the last couple of decades with the discovery of more advanced methods of tattooing. A new generation of artists has also entered the scene to make things more creative. Enthusiasts have contributed a lot to the transition to the modern totems. Their tastes are also changing to more modern images and symbols, but most still want to keep that classic look associated with the American traditional symbols. Neo-traditions are still evolving as more and more styles come up almost every single day. 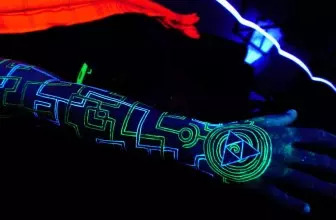 Some of the notable trends in this new form of art are 3D inking, neon tattoos and the use of white ink. 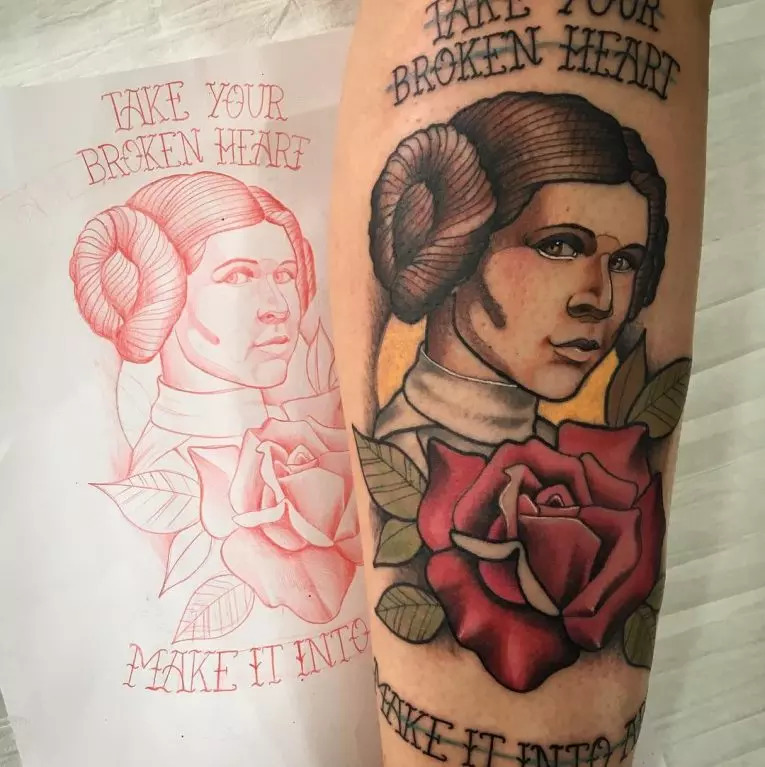 Although the images and symbols used in this tattoos are still the same, they look very different from the traditional ones due to the technology used to create them. The theme is also changing as people adopt other symbols and images that are originally not part of the American traditional culture. 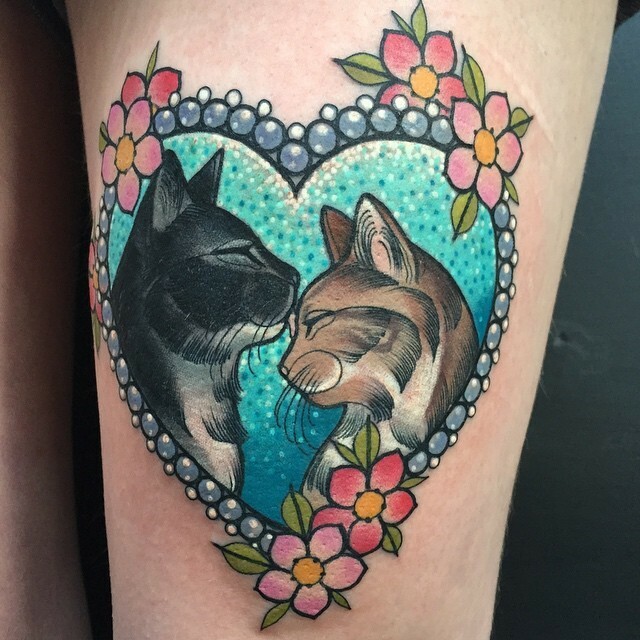 What Makes the Neo Traditional Tattoos Special? Although the appearances and design of the marking have changed over the years, the meaning has remained the same. 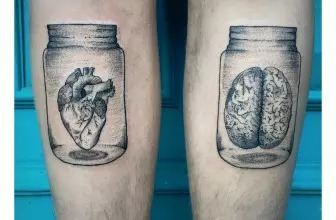 For some people, their cute images are just a way to decorate their bodies and hold no particular significance. These tattoos are a symbol of pride in American heritage but as the symbols and images continue to change the meaning is also changing as they are now used globally to represent different things. It is not possible, and either is it accurate to give a blanket meaning to these totems as they can represent different things. However, sailors and nautical motifs such as anchors, banners and sails will always mean strength, devotion, and loyalty. The best thing with new school is that you do not necessarily have to give yours a meaning or even know what it represents as it is no longer considered important. Whether you have an anchor or a cool cartoon what matters more in the modern era is how attractive it looks and the colors and patterns used and not necessarily the symbolic meaning behind them. 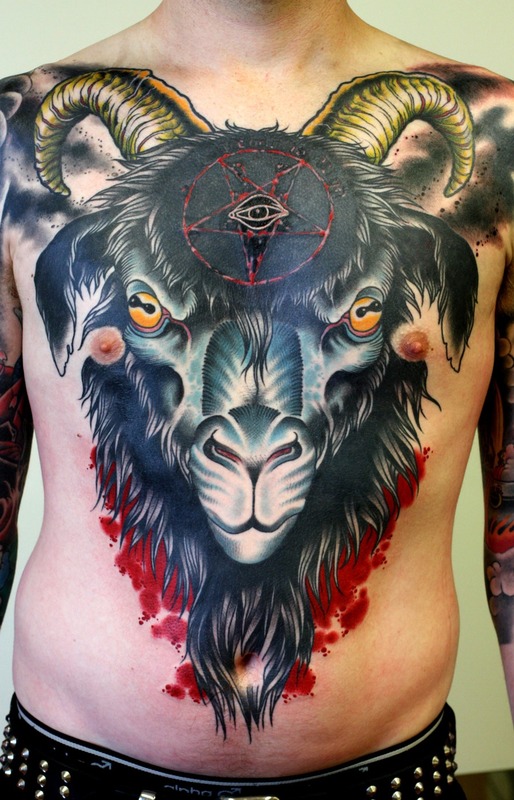 You can have any image or symbol that you wish as a neo-traditional provided you meet certain conditions. These conditions include having bold outlines on the body marking and also making it more detailed using colors and spaces. Some of the most famous totems in this category include the following. A compass is a famous American old school tattoo but is can also be enhanced to qualify as a Neo class totem. One way to do this is to introduce a detailed and very colorful flower on the background. The skull is a beautiful totem but to make it modern or Neo you have to detail it. 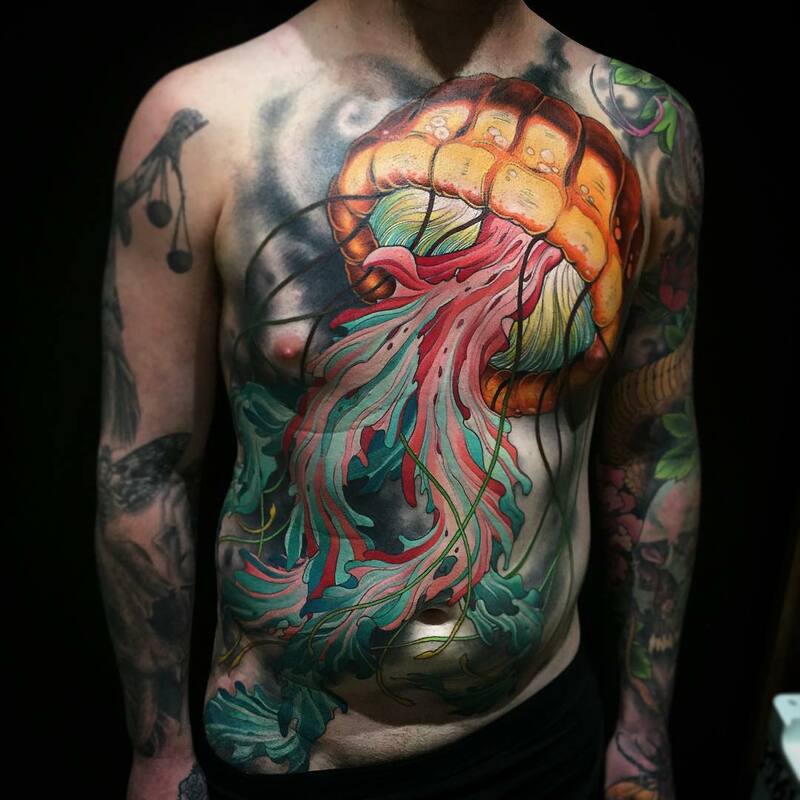 You can do this by adding some bolder outlines than the traditional one, making it bigger, or adding some color. Some people also combine it with other images such as flowers and intricate patterns. 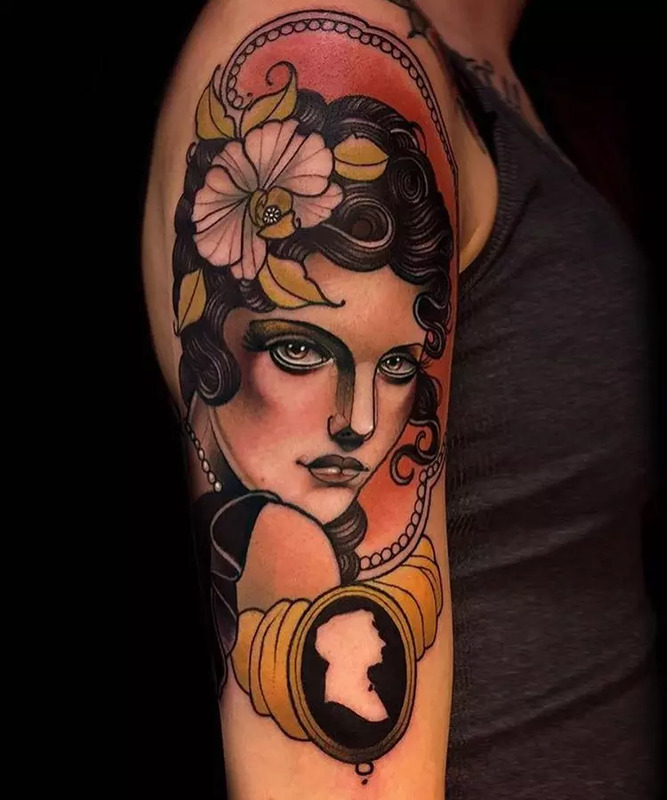 The portrait is one of the latest trends in the neo tattoo culture, and it takes a very skilled and talented artist to draw. 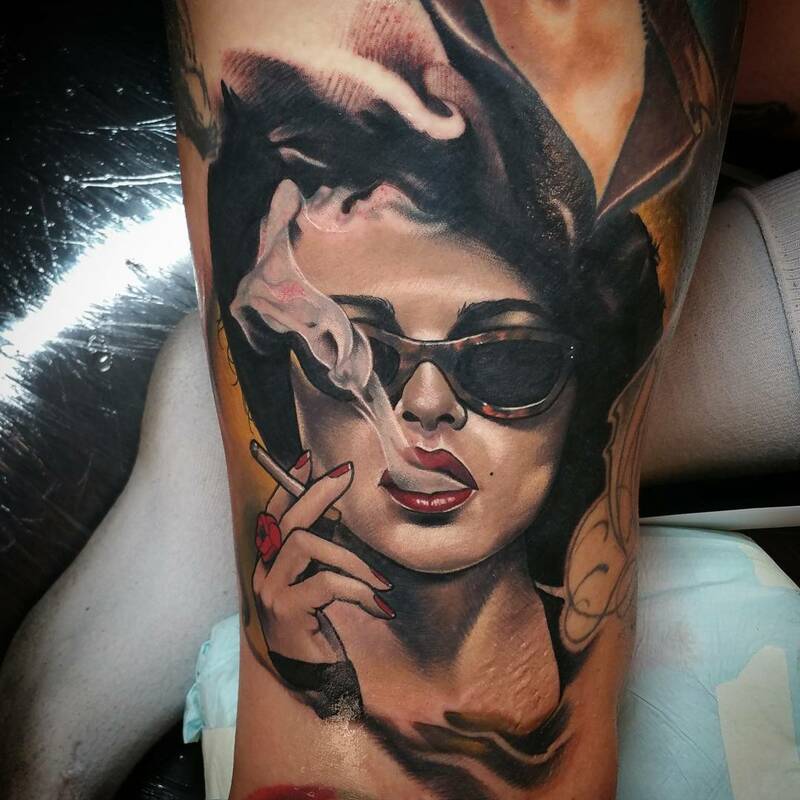 You can have the image of your favorite celebrity or someone you treasure inked on you. With this body marking, there is also the option to have it as black and white or colored. A single colorful rose flower is a favorite neo-traditional totem especially with ladies. 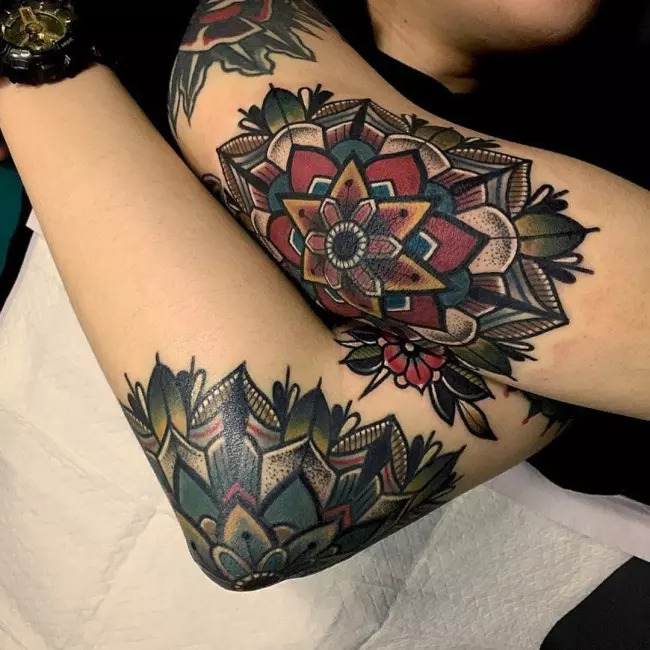 Although people have always had flowers drawn in their bodies, this one is slightly different from the rest as it is typically bigger, more detailed and colored. 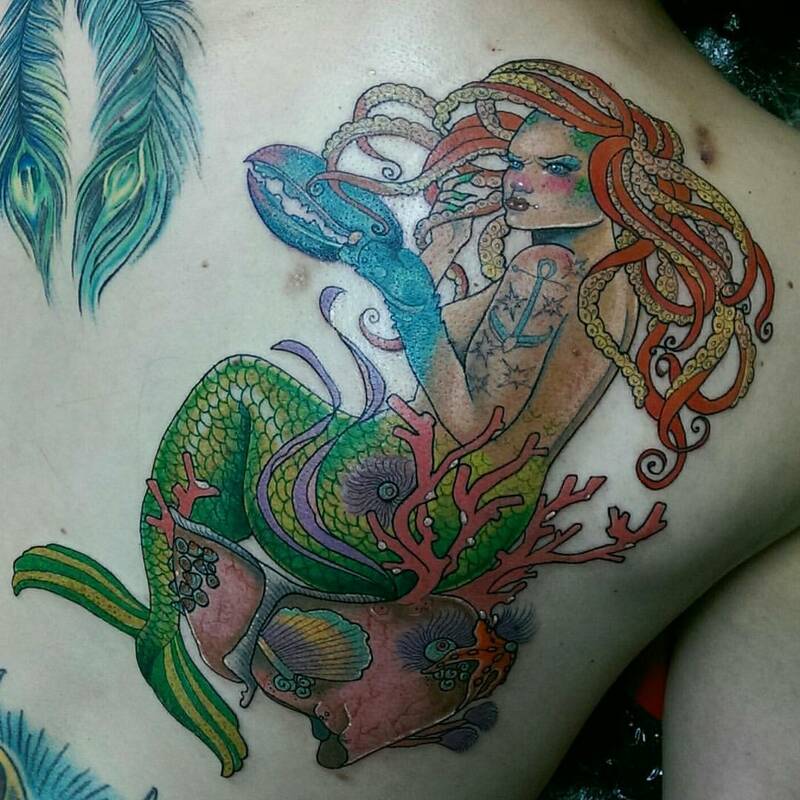 People have always been fascinated with mermaids, and they also make good images if you draw them correct. To make your mermaid look neo, you should have it resemble a modern woman and also use more color. Even as people transition to modern looks it is impossible to shed off the Native American symbols and so they will always form an important part of this culture whether it is modern or old school. 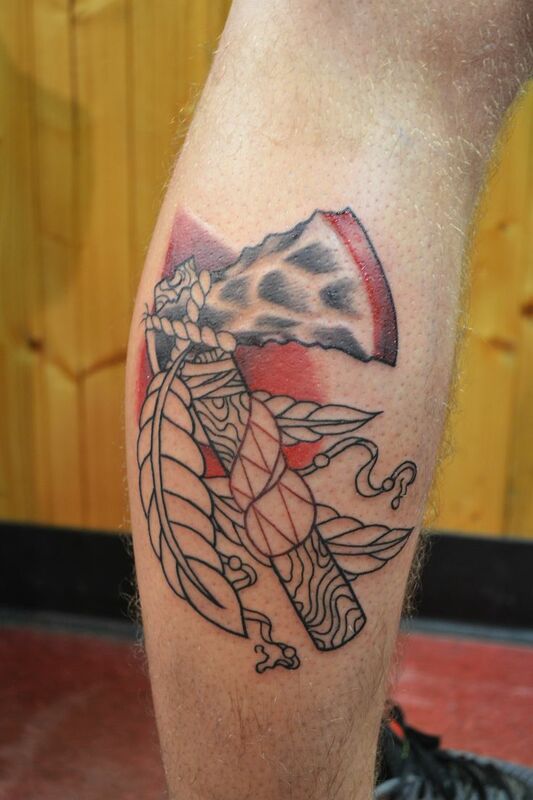 Adding some detail to different native symbols will give you a fabulous neo-traditional totem. 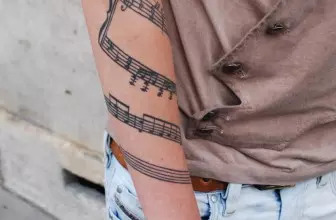 These tattoos require enough space to make them look attractive and detailed, and so you should place them in areas that have space. Although some artists will still help you get a great neo anywhere, the following are the best places to get inked. 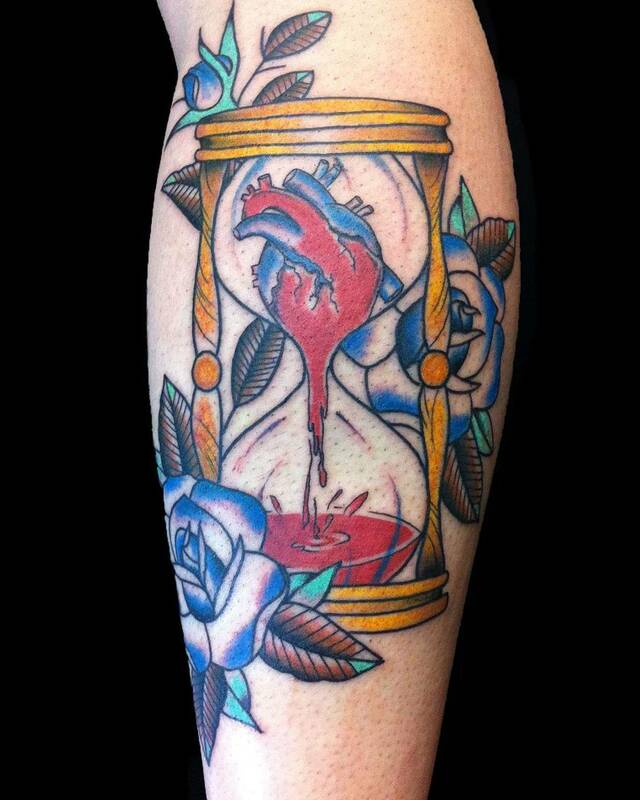 The arms are one of the most popular places to get inked, and this is more so with modern tattoos. What makes the arm a perfect placement area is that they not only provide enough space for medium and big images but you can also use their shape to make your totems more detailed. Whether you want something very intricate, or you just want something colorful and massive the back will provide you with more than enough space. And the good thing is that the back is one of the easiest and least painful places to ink. 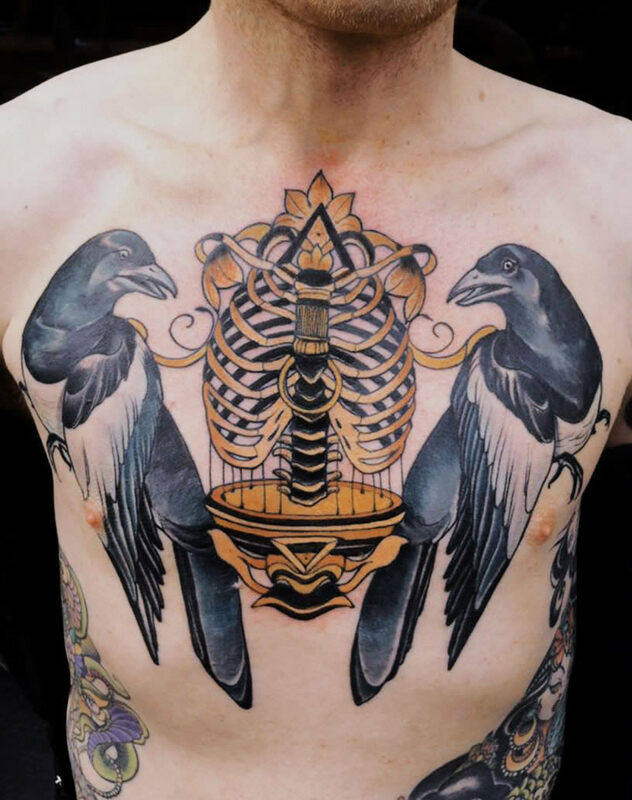 Chest tattoos are also very attractive, and if you want something simple that you can easily see in the mirror then this is a fantastic placement area. You can have it on the collarbone or one side of your chest. 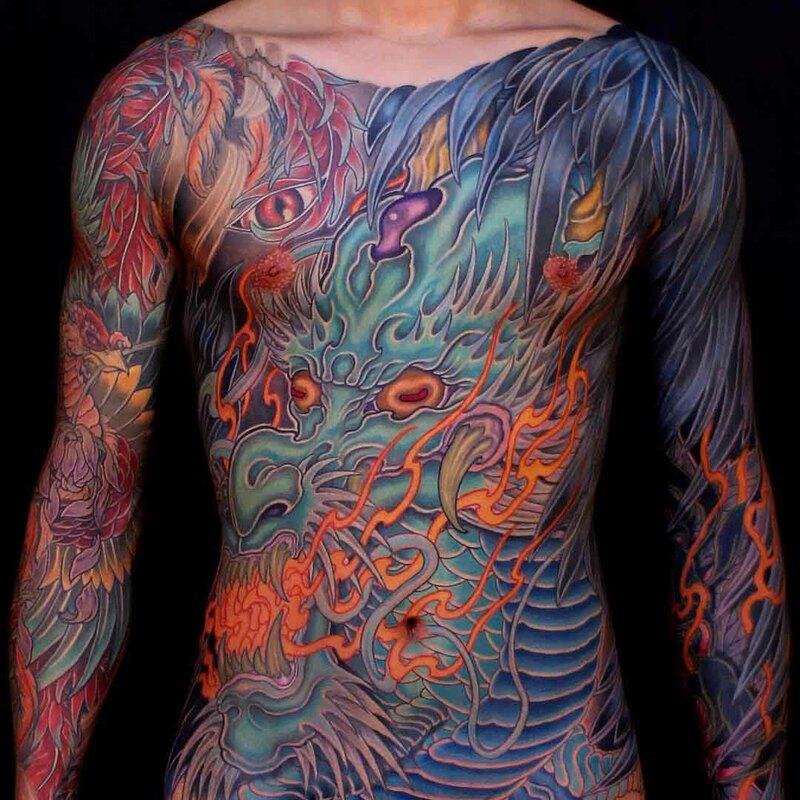 Nowadays it is not uncommon to find people with 90% or more of their bodies inked. It is a modern trend that is also very stylish if you are an enthusiast and although it will take you longer to have all those body markings the final results will be worth it. Feet are painful, but if you can take the pain then you can get fabulous Neo markings. You can choose to have it in the thigh, lower leg or even on your ankle depending on the type you want and also on your personal preferences. Although they are more attractive than most other types what makes these body markings unique is the fact that they are modern. 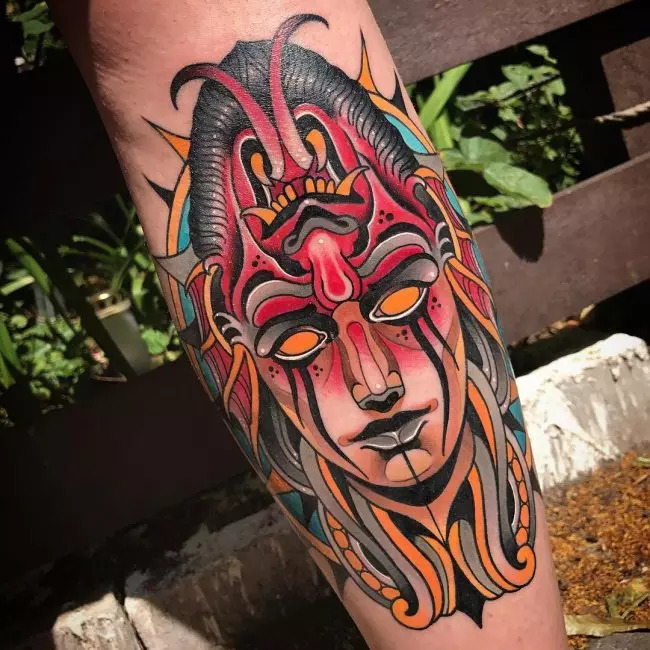 The bold outline, the colors used and the fact that only a few other types can match the level of detail make them amazing. 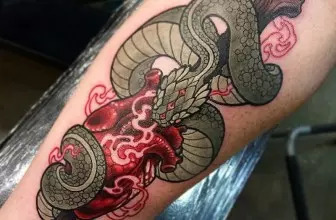 And so if you are looking for something trendy that still maintains all the traditional characteristics of the American tattoos then this is what you need to have on your body.